Perfect results every time: METTLER TOLEDO calibration services for retail weighing, wrapping, and labeling equipment guarantee compliance with all legal for trade requirements. Calibration determines measurement equipment performance. With routine equipment calibration and adjustment, you can measure safely, ensure compliance and avoid the costs and legal ramifications of inaccurate measurements. Achieve and maintain compliance through consistent procedures and adhere to local weights and measures regulations. 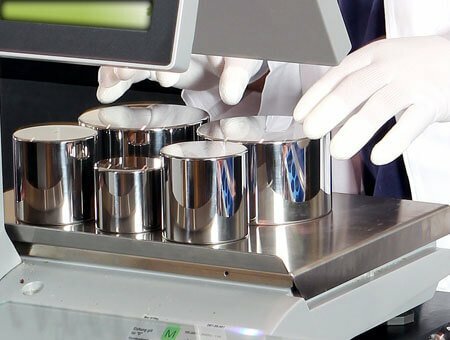 Retailers are responsible for ensuring that their weighing equipment is properly calibrated in accordance with local legal-for-trade regulations. 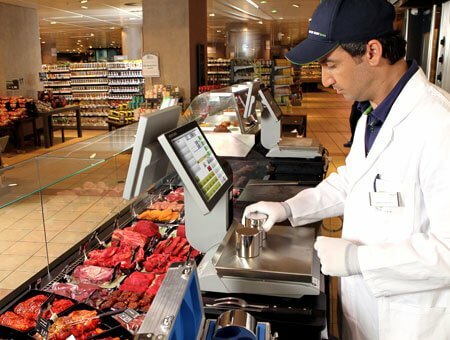 Retail weighing systems need periodic legal certification to ensure compliance with local weights and measures requirements. METTLER TOLEDO certified technicians calibrate and certify your weighing solutions at your location, giving you peace of mind.